A Junior Yacht Captain should have an up-to-date permit/license and all certificates necessary for the position. He/she may have limited experience as a captain but should have knowledge/skills of yacht management, safety and financial administration. 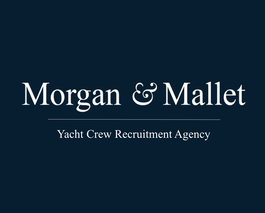 The position requires at least three years of experience in yachting and certain engineering knowledge/mechanical aptitude.